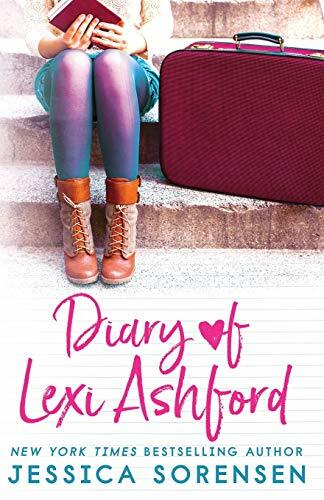 Lexi has always had a reputation for accidentally messing things up, but she never thought she’d be jobless and homeless at twenty-six. With no other choice, she returns to her hometown to do a little life searching. Lexi quickly discovers a lot has changed in the eight years since she first left Fairville, a quirky little town in the middle of nowhere. Most of her best friends from high school are now married and have children, and her parents have sold their home and are now living in a loft above their store. One thing still remains the same, though. Anders, her old high school crush is still as hot as ever. 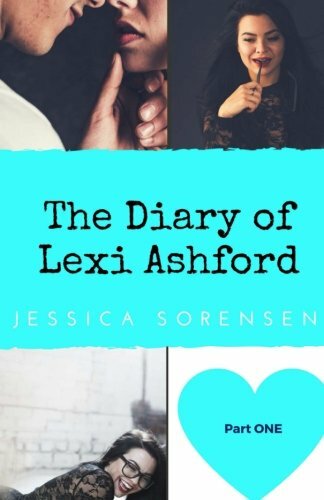 Determined to get her life back on track, Lexi starts searching for an apartment and a job. But during a crazy night at one of her friend’s bachelorette parties, she wakes up in Las Vegas, hungover and married to Evan, Anders' brother, a guy she barely knows. So much for getting her life back on track. This story is an NA Romantic Comedy and takes place over multiple parts. Each part is approximately 20,000 words.